The Vernon Dental Centre in Vernon, B.C., is a family-oriented dental practice for all ages. 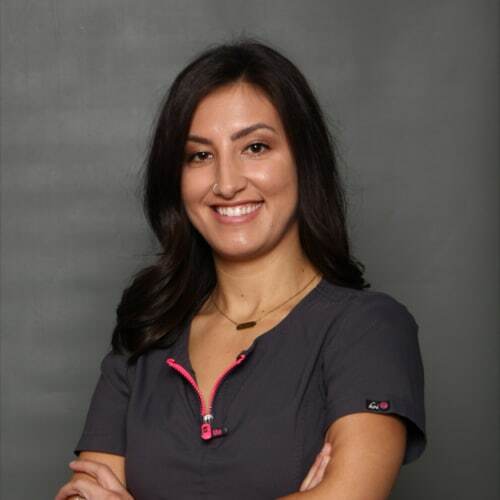 Using advanced techniques and cutting-edge technology, our dedicated team offers cosmetic, restorative, and preventative dentistry in a friendly and caring environment. 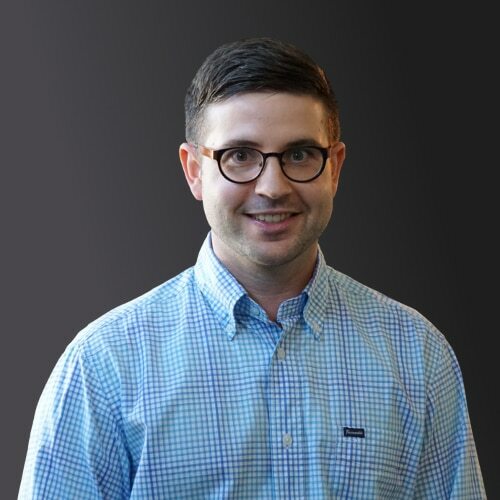 Family Dentist Dr. Anthony Berdan’s focus is on excellence and comfort to provide you and your family with the care you deserve. We offer all aspects of general dentistry, from general dental needs to cosmetic restorations and smile whitening. Dr. Berdan welcomes your entire family; from children to the elderly. Here at the Vernon Dental Centre, we are dedicated to treating everyone the way that we would want to be treated. Dr. Anthony Berdan received his Doctor of Dental Surgery degree from Loma Linda University School of Dentistry. Prior to that, he attended Canadian University College, where he completed his Bachelor of Science degree. After completing his dental training in Southern California, he chose the Okanagan Valley for the outdoor lifestyle it has to offer. He is originally from Regina Saskatchewan. 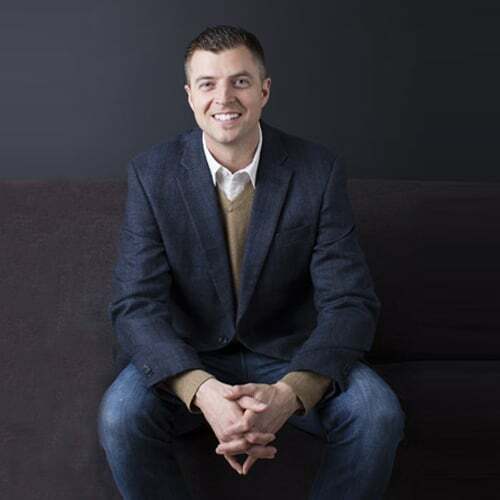 Dr. Tyler Sheasby graduated from the University of British Columbia School Of Dentistry. He began his dental career commuting to the Okanagan each week, working in Vernon and Kelowna. In addition, he worked one day per week in a non-profit access clinic for low-income patients. After working in the Okanagan, Tyler practiced for several years near his family’s home in North Vancouver. With the recent birth of their daughter, Tyler and his wife decided to move to Vernon to be closer to their parents and families. 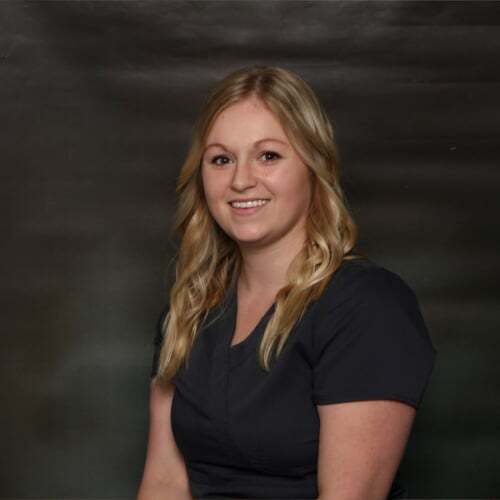 Katie is a 2013 graduate of the Okanagan College Certified Dental Assisting program. She also works reception. Born and raised in Vernon, Katie enjoys outdoor activities and her new sport as of late has become crossfit. 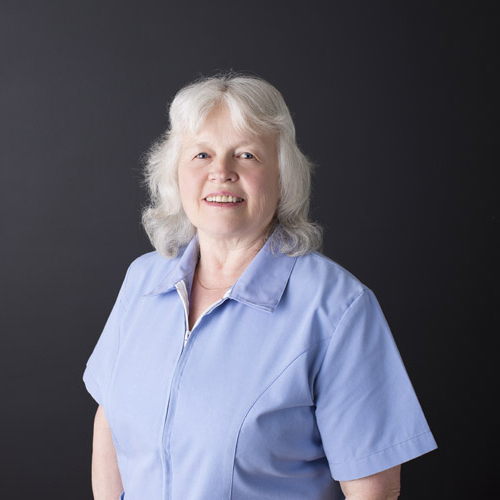 Joy has been dental assisting for over 40 years. Certified in 1977 at NAIT. 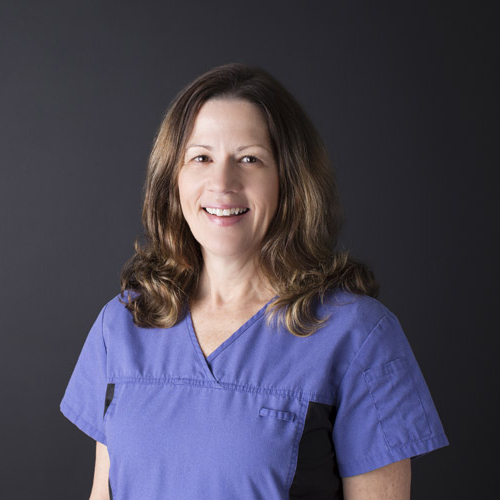 Joy worked for Dr. Ferguson prior to Dr. Berdan taking over the practice. She is an avid curler in the winter months and enjoys gardening in the spring and summer. Barb worked as chairside dental assistant for 14 years. In 2000 she started working reception for Dr. Ferguson and continues to be our primary office manager. Barb runs year round and has participated in several marathons. 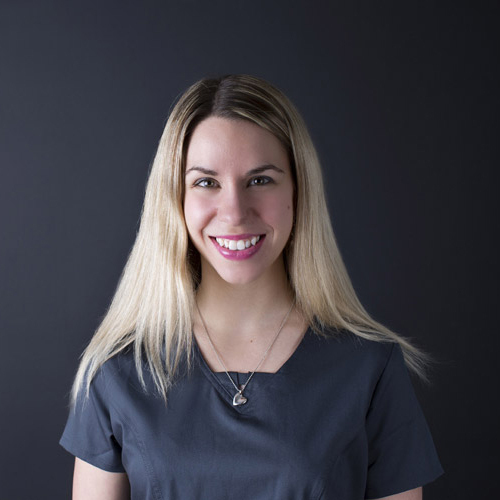 Andrea has been working as a dental hygienist since 2012. She enjoys being active, spending time with her family and friends and summers in the beautiful Okanagan. Jen has lived in Vernon since 2000. She travelled to Mississauga, Ontario to complete her education in Dental Hygiene. 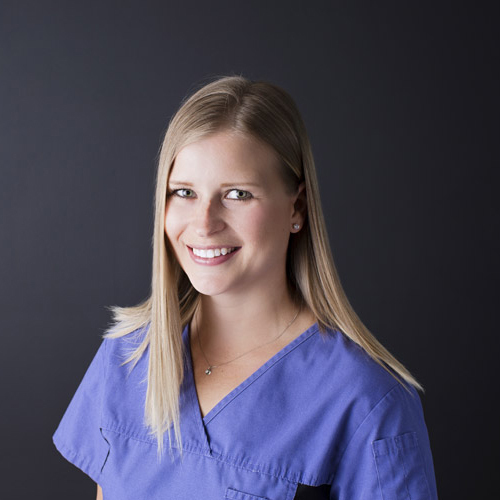 She graduated from the Canadian Academy of Dental Hygiene in 2006, and has worked in the Okanagan ever since. She joined our practice in 2011.
outdoor activities, being active and spending time with her family and friends. 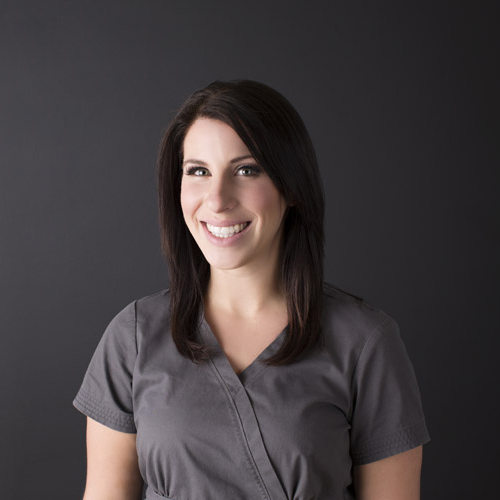 Prior to joining our team, Vanessa worked as a Certified Dental Assistant for 2.5 years. In 2014, she decided to further her education and graduated from the Vancouver Community College with a Dental Hygiene diploma in June 2017. Vanessa loves the outdoors, staying active and travelling abroad with her husband.